Inland and off shore boat finance specialists. 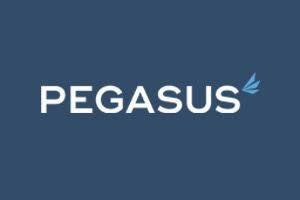 Pegasus Finance is a broker not a lender. Holding close relationships with the UK's leading specialist lenders and exclusive deals are able to provide the best loan to suit your boat buying requirements. Pegasus Marine Finance is dedicated to helping customers take control, whether you're buying a yacht or narrow boat. From competitive interest rates and manageable monthly payments, to flexible terms, Pegasus Finance can offer the best boat finance deals to suit your circumstances. Authorised and registered by the Financial Conduct Authority. Pegasus Finance's free service ensures you get the best advice and exclusive rates for your next dream purchase. Submitting this enquiry gives us permission to share your name and email address with Pegasus Marine Finance. We will not share your details with any other external parties.